You have beautiful features, despite your acne. There's a solution out there for all of us - I know it. My skin is just the same as yours, I feel happy when one area finally dies out, but a new one always burgeons up. HI. I believe that you have a more serious case of acne. 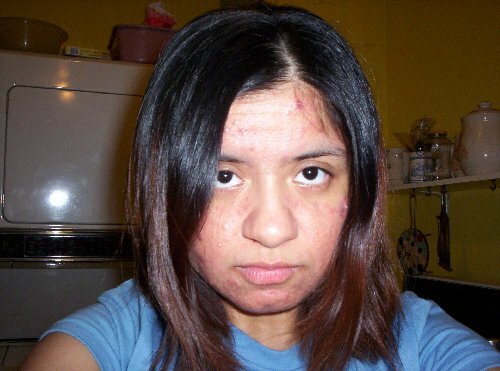 You should really think about Accutane.